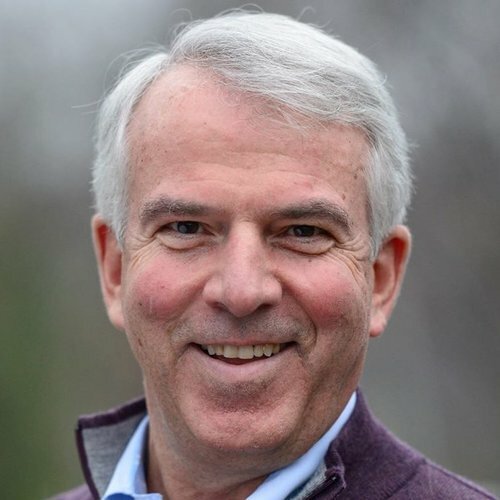 Bob Hugin has refused to provide voters with positions on key issues covered by the 2018 Political Courage Test, despite repeated requests from Vote Smart and voters like you. Unknown Position Abortion: Do you generally support pro-choice or pro-life legislation? Unknown Position Campaign Finance: Do you support the regulation of indirect campaign contributions from corporations and unions? Unknown Position Economy: Do you support federal spending as a means of promoting economic growth? Unknown Position Economy: Do you support lowering corporate taxes as a means of promoting economic growth? Unknown Position Education: Do you support requiring states to adopt federal education standards? Unknown Position Energy & Environment: Do you support the federal regulation of greenhouse gas emissions? Unknown Position Guns: Do you generally support gun-control legislation? Unknown Position Health Care: Do you support repealing the 2010 Affordable Care Act ("Obamacare")? Unknown Position Immigration: Do you support the construction of a wall along the Mexican border? Unknown Position Immigration: Do you support requiring immigrants who are unlawfully present to return to their country of origin before they are eligible for citizenship?